If you have any questions about this product by Crystal Optics, contact us by completing and submitting the form below. If you are looking for a specif part number, please include it with your message. Sony Cybershot DSC-F707 10x High Definition 2 Element Close-Up (Macro) Lens (. 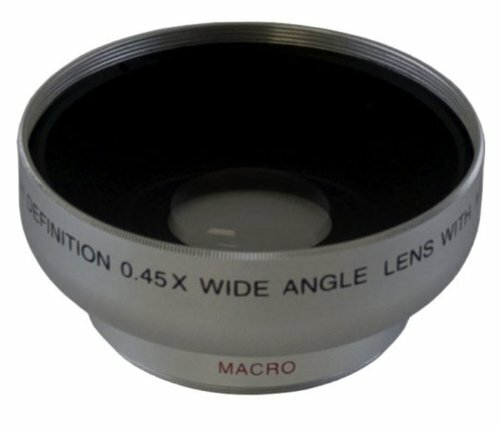 Leica D-LUX (Typ 109) 10x High Definition 2 Element Close-Up (Macro) Lens (43. By THK Photo Products Inc.
Nikon P900 10x High Definition 2 Element Close-Up (Macro) Lens (72mm, With 67.